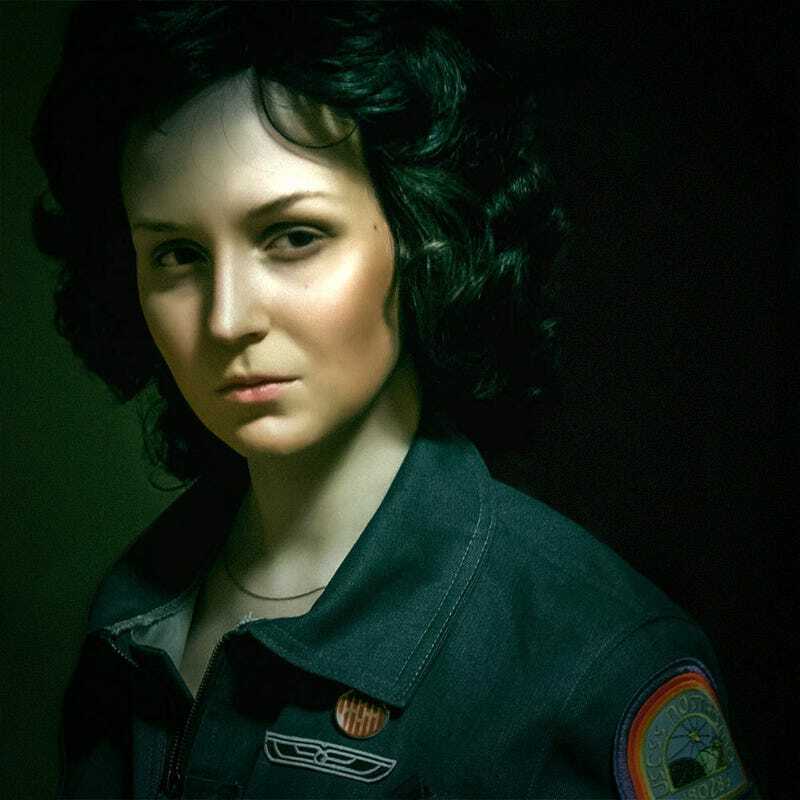 It’s weird, for all its influence in both games and film, not that many people cosplay as characters from the Alien series. So it’s awesome seeing this ver1sa, not just because it’s OG 1979 Ripley, but because it’s so good. I like the make-up work to increase the likeness, but I love the uniform. There’s a warm, spacious part of my heart reserved for the costumes and branding in Alien/Aliens.